We have visited Khun Sompiss Ratsamee, foods vendor. She told us that she was selling well and can earn average 1,200-1,300 baht per day . 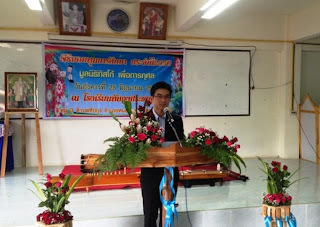 Khun Thunyaporn Kwanjaroen , dressmaker. 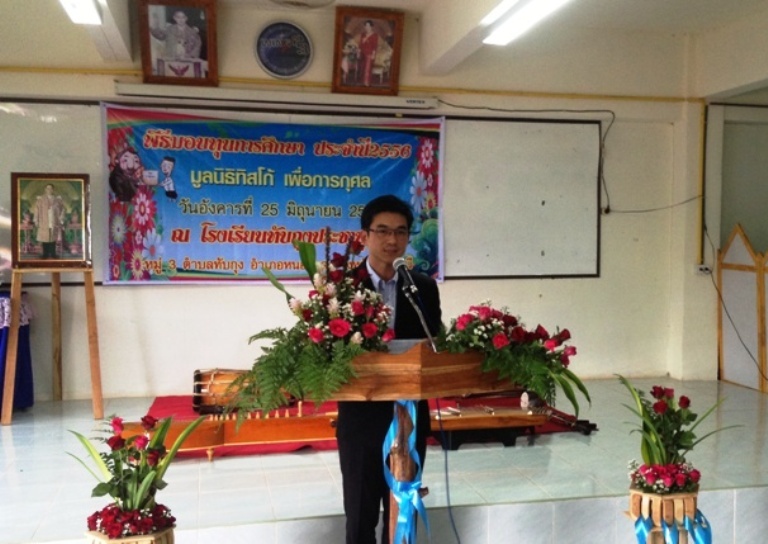 She can earn an average 5,000 baht per month. Khun Lumwong Konthai , noodles vendor. 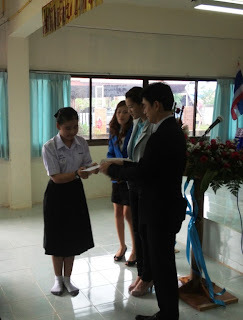 She can earn an average 1,000-1,200 baht per day . We have visited Khun Pailaor Kritpittayadecha, meatballs vendor. She told us that she was selling well and can earn average 200-300 baht per day . 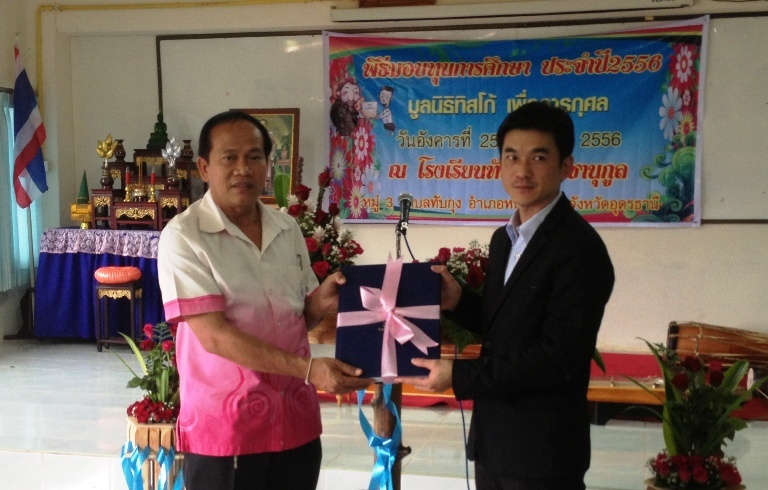 On July 18 , 2013 , TISCO Foundation donated money to Khun Nattawut Burasomboon , renal failure patient , for medical treatment expenses at Phramongkutklao Hospital. 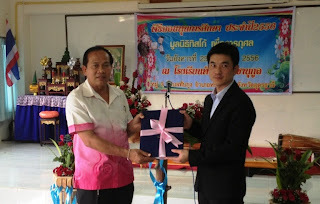 Khun Sangwan Sayorwan ,received a Metered Dose for relieve asthma symptom at Vetkarunrat hospital. 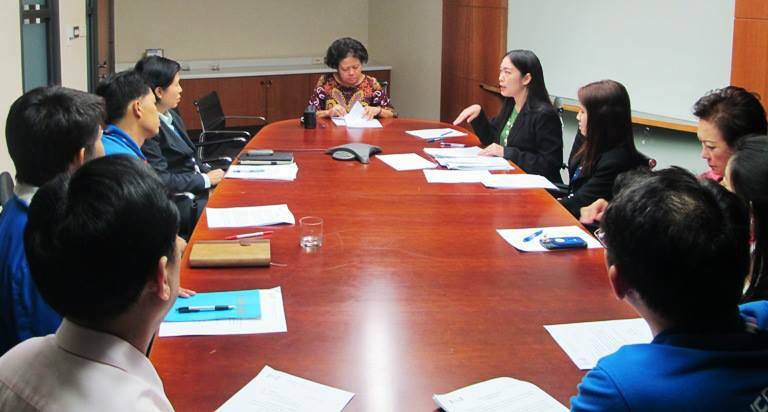 The Fourth TISCO Foundation Working Group Committee’s Meeting for the year 2013 was held on July 9, 2013. The Committee approve 5 medical and start-up funds to needy persons . 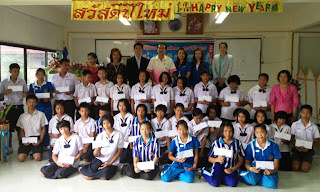 On June 21, 2013 Khun Nirun Boriboonsak, Manager, TISCO Bank, Nakhonsawan, on behalf of TISCO Foundation , presented scholarships to 153 underprivileged students in Nakhonsawan, totalling 456,500 Baht. 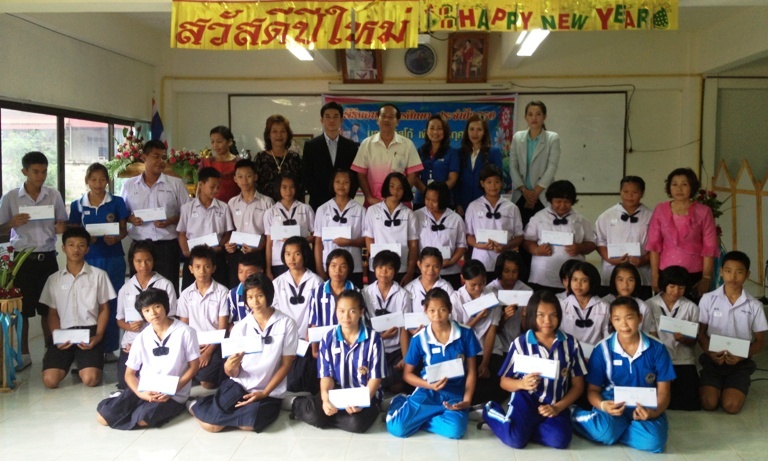 On June 25, 2013 Khun Somsak Thanameteekul, Manager, TISCO Bank, Udonthani, on behalf of TISCO Foundation , presented scholarships to 62 underprivileged students in Udonthani, totalling 214,500 Baht.